In acknowledgment of this anniversary, here at jasonkallen.com, we will be considering Sola Scriptura in the weeks ahead. 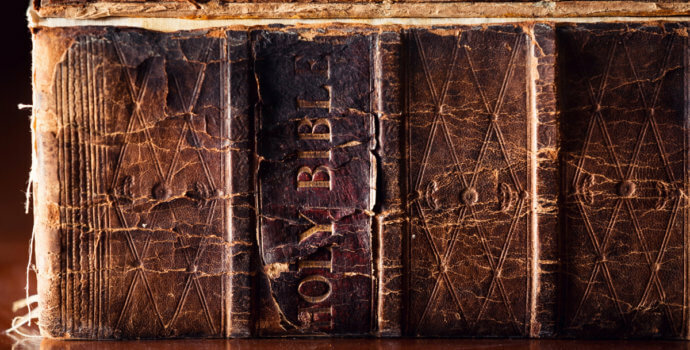 Sola Scriptura, known as the formal principle of the Reformation, is the foundational sola, the authoritative source from which the other four solas are derived. To frame our understanding of Sola Scriptura, let’s first consider, more broadly, the Protestant Reformation, church schism, and the five solas as a whole.